Lemon scent is the scent of the day, and you can now enjoy that same scent while also benefiting from this cleansing creme. There’s no need for a separate eye makeup remover, as this cream helps to melt off and remove makeup from your face, neck and eyes. Ingredients: Water, Caprylic-Capric Triglyceride, Glycerin, Tridecyl Stearate, Neopentyl Glycol Dicaprylate-Dicaprate, Tridecyl Trimellitate, Stearyl Alcohol, Fragrance, Ceteareth-20, Myristyl Myristate, Glyceryl Stearate, Dimethicone, Carbomer, Citrus Medica Limonum (Lemon) Extract, Zea Mays (Corn) Oil, Retinyl Palmitate, Cholecalciferol, Retinol, Triethanolamine, Titanium Dioxide, Ascorbic Acid, Disodium EDTA, Sodium Benzoate, Methylparaben, Propylparaben, Diazolidinyl Urea, Yellow 5. 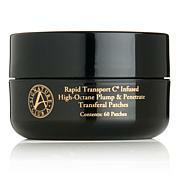 Vitamin C is one of Adrienne's personal anti-aging, wrinkle-fighting secret. Vitamin C helps give skin a 'plump' look and diminishes the appearance of lines and wrinkles. 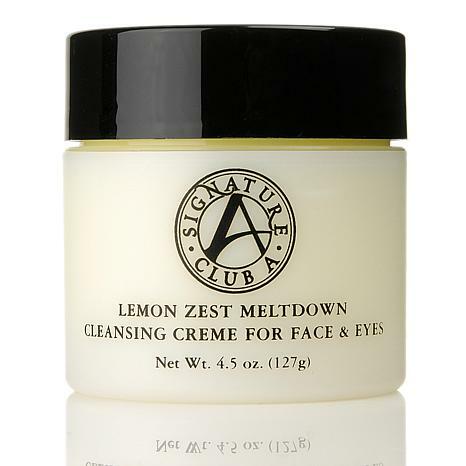 Through its success and popularity, it has become the anti-aging, wrinkle-fighting cosmetic lynchpin of signature Club A's 'Over 40 Only' line. Been using Adrienne's meltdowns for about 6 yrs and use no other now. Vanilla, Argon, etc. Lemon Zest my favorite. Feels wonderful on the skin, wait 10 secs and wipe all makeup off including eye area. No pulling on skin & wonderful fresh scent. Would give this a 10 if possible. 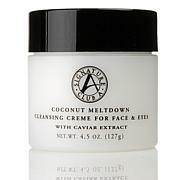 Also use Adrienne's Vit C & Argon Caps, day & night crme. People say I look 48 when I'm 65 ! 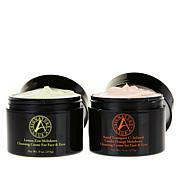 Thank you SO much Adrienne for such fabulous products ! Smells so good and feels so good!! Im so happy I tried this! The lemon scent is what caught my eye to purchase. Great value, should last me a long time! I have tried meltdown in all scents and this is my favorite! Very indulgent. Totally worth the price. I love this cleanser. Smells great and leaves your face clean and soft. Using for years and nothing better! !